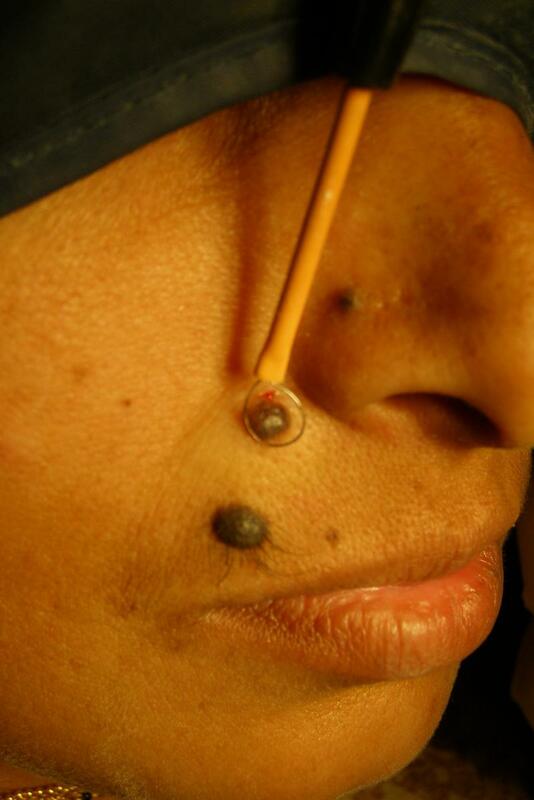 Moles and warts can be smoothly and swiftly removed with ellman radiowave technology. 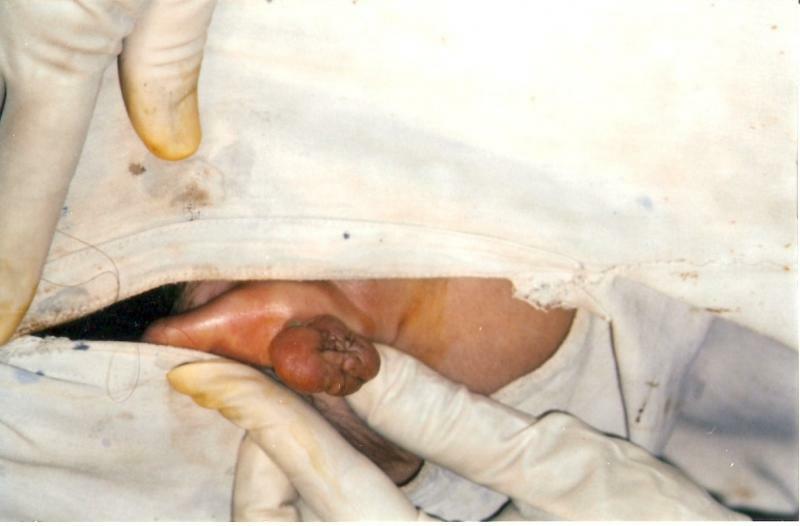 There is no residual scar or discoloration. Removal of submucus cyst over the lip with radiowave technology. 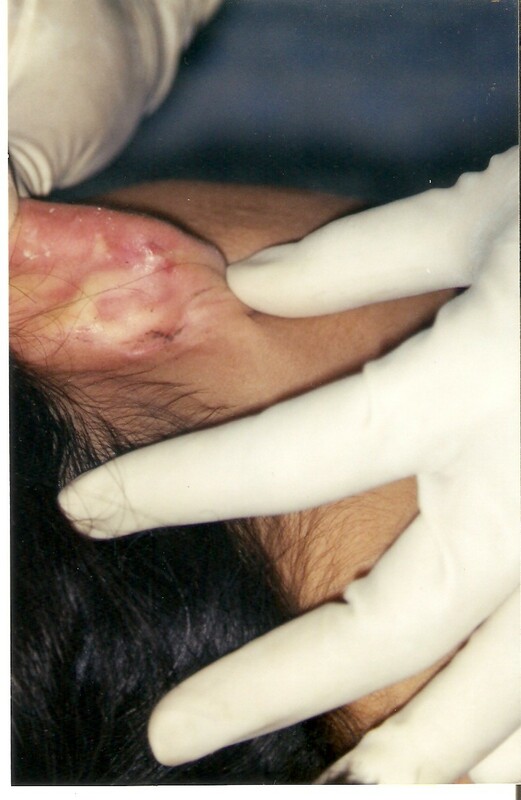 Pre and post radiowave removal of keloid behind the ear!